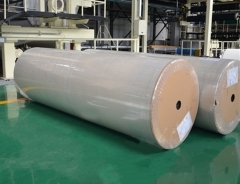 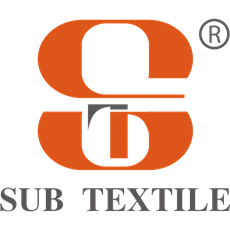 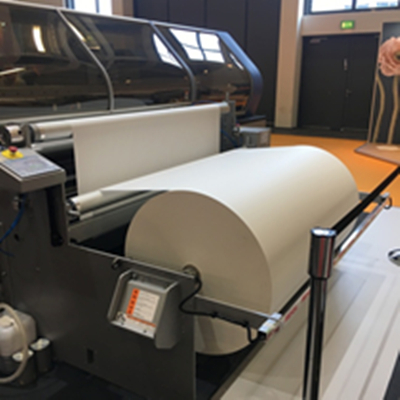 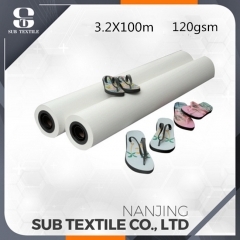 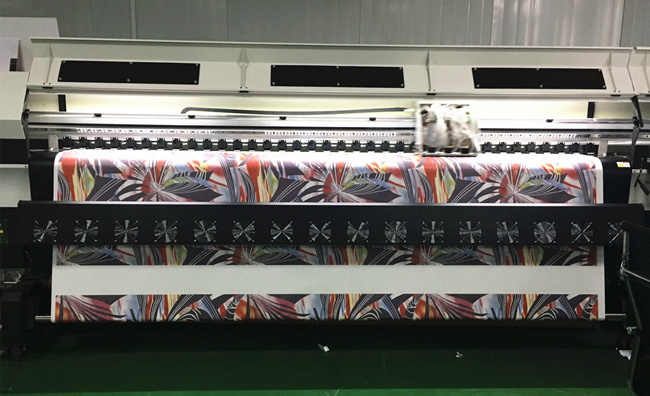 120gsm High-Speed Printing sublimation transfer paper widely on polyester fabric, for fashion garment, digital textile, home decor fabric, soft signature, hard surface, etc. 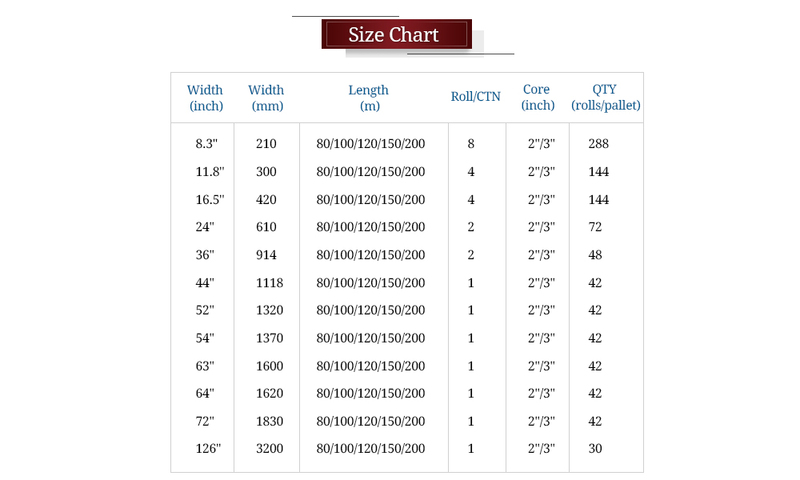 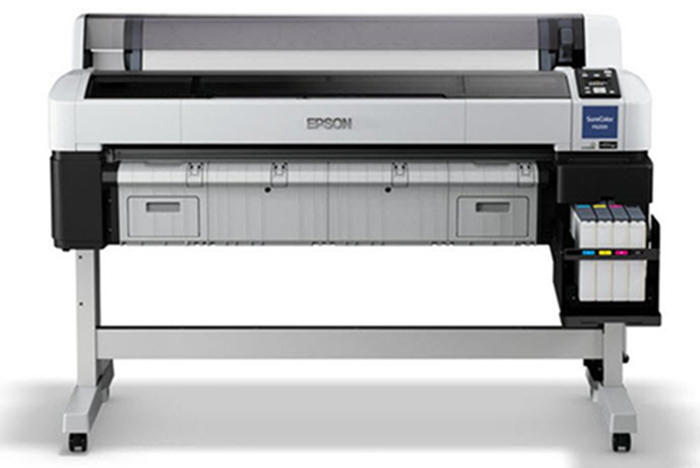 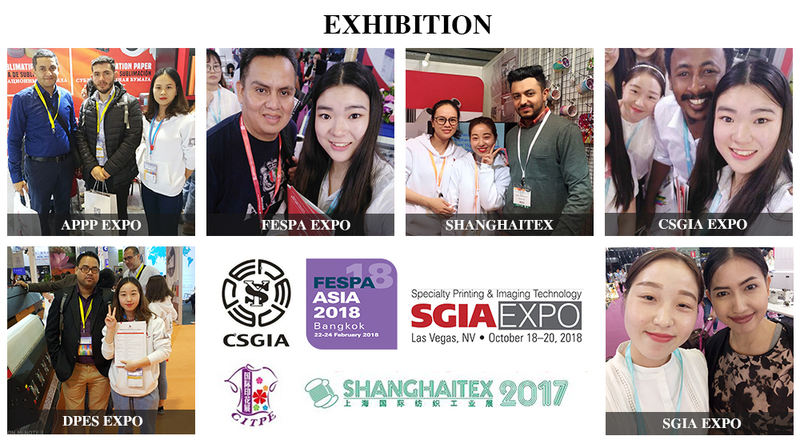 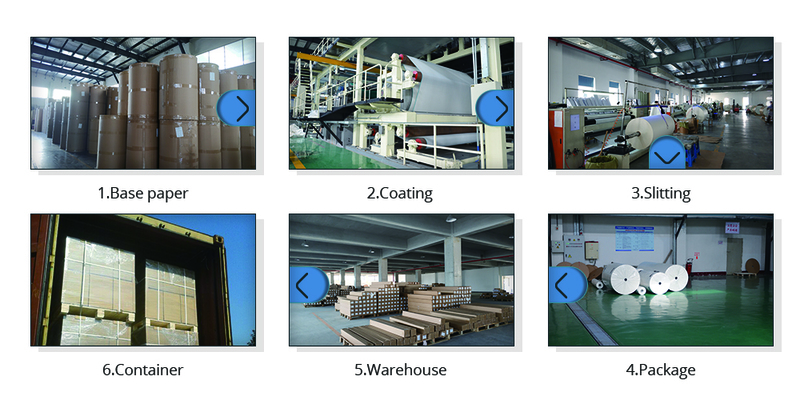 It can be used on Epson, Mimaki, Ro land, Mutoh, Dgen sublimation printers. 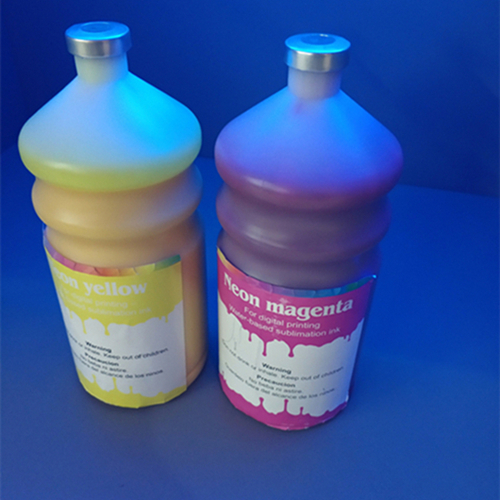 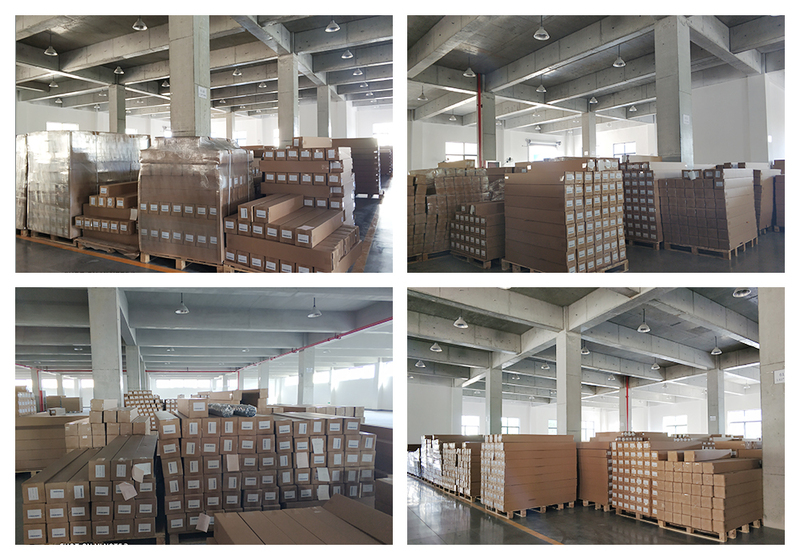 Widely suit for KIIAN, Epson, Inktec, J-next sublimation inks.